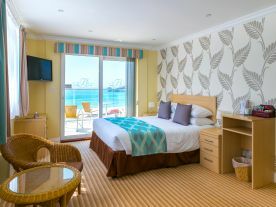 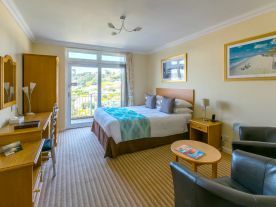 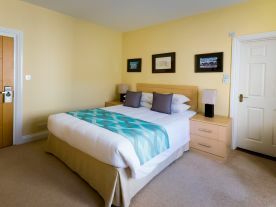 Our standard Inland twin room has two comfortable single beds and is perfect for two people to enjoy. 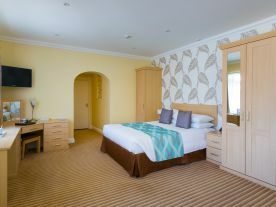 The en-suite to this room has a shower. 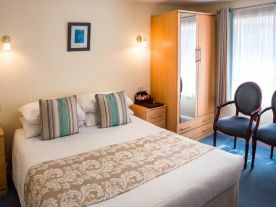 Our public areas and rooms are all non-smoking.